GRIP Shows Off Unfortunate Life Cycle On "Jail Pose" Video Feat. Tate228 - Str8OutDaDen.com...Relax and Listen! 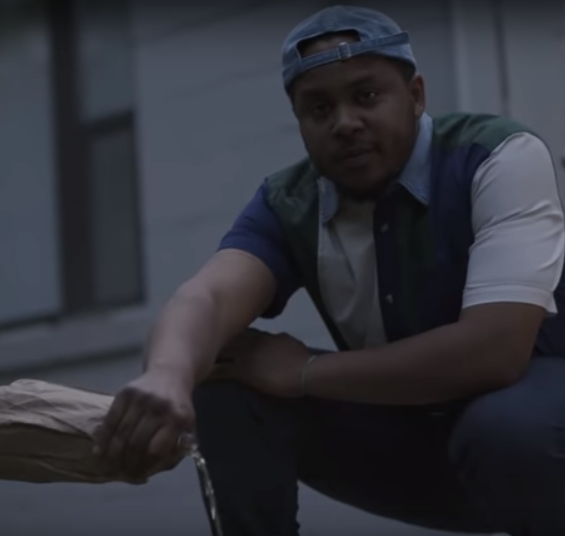 Fresh off of being added to Sylvan LaCue’s Apologies In Advance Tour, GRIP drops a visual for the Tate228-featured single “Jail Pose”. Directed by Chris Niswonger, the visual finds a young kid left in the middle of the street after seeing his father arrested. Fast forward 15 years and that same kid leaves his son behind with the same memories.